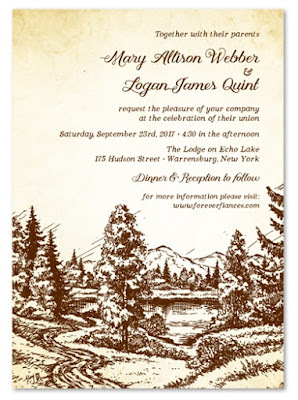 From the scenic corridors of Colorado, the Ohio Creek Cabin wedding invitation is a spectacular design for the romantic couples that want a cozy rustic ceremony and reception. With wildlife nearby, in a country setting, the memories will last forever. Start these memories with unique wedding invitations on our All-in-One format, that your guests will never forget! Are you more of an adventurer? Do you like hiking, camping, rock-climbing? 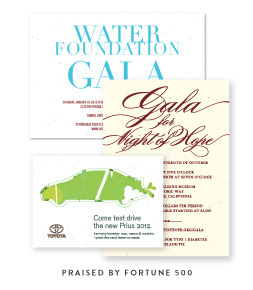 Then we have an invitation that may match your venue. 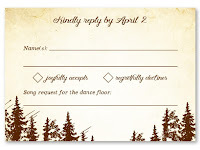 Are you getting married in a forest, by a stream or in the mountains? 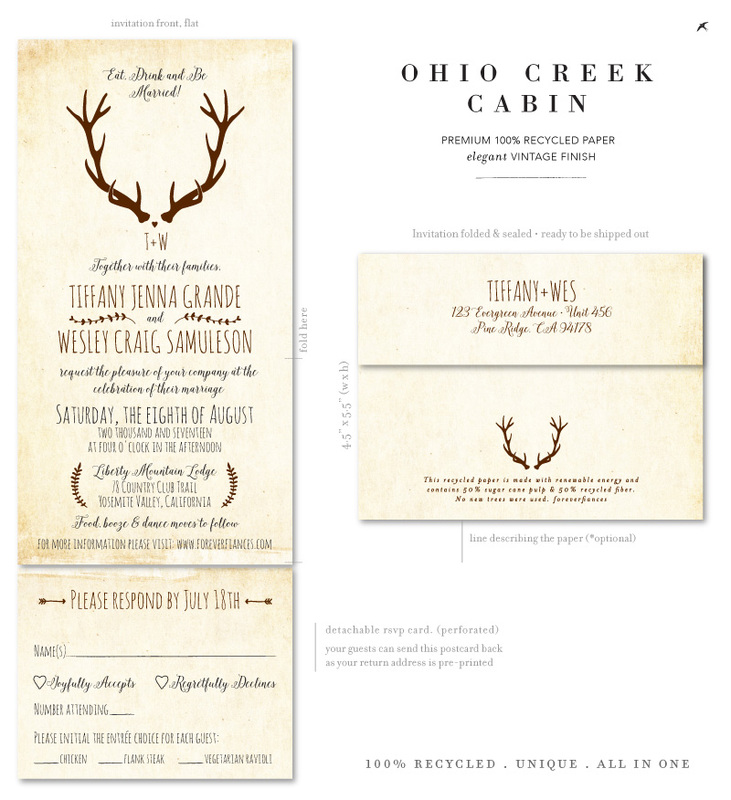 The Wilderness invitation captures every essence of the great outdoors! 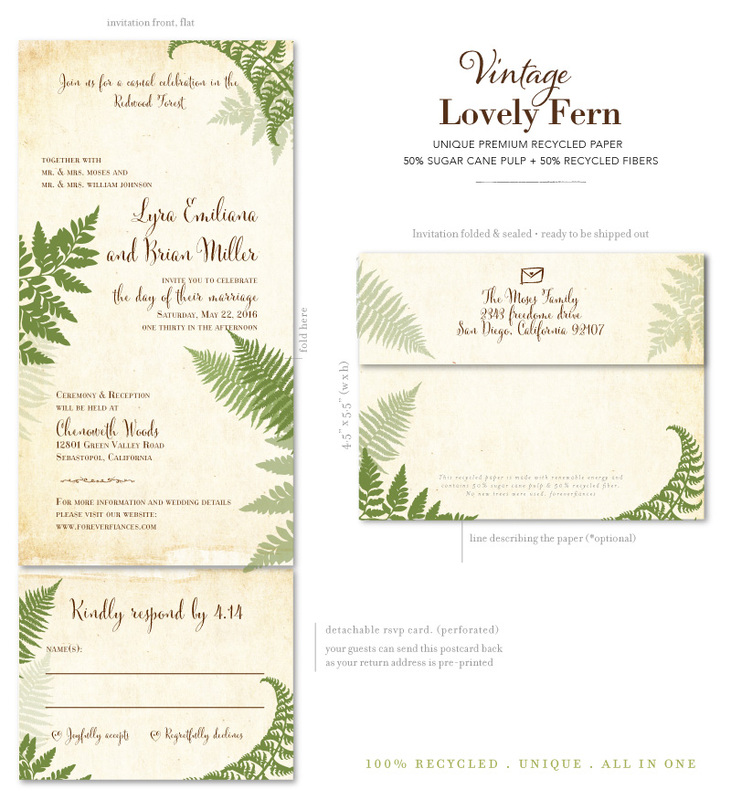 Complete with a vintage look on our 100% recycled paper, your guests will be excited to gather for your nuptials. 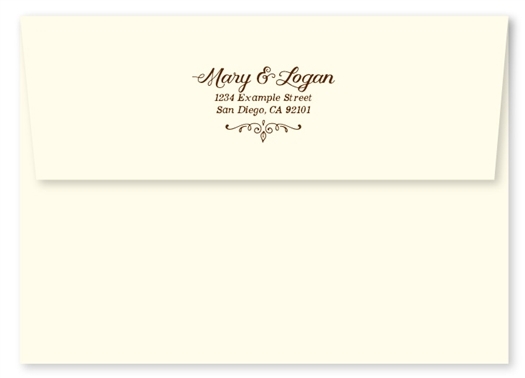 Save time and energy, let us print your return address on your envelopes! This beautiful landscape illustrates the countryside where crops are grown and animals are raised. If you grew up in the country this may be a familiar scene, and maybe you are getting married on a plantation. 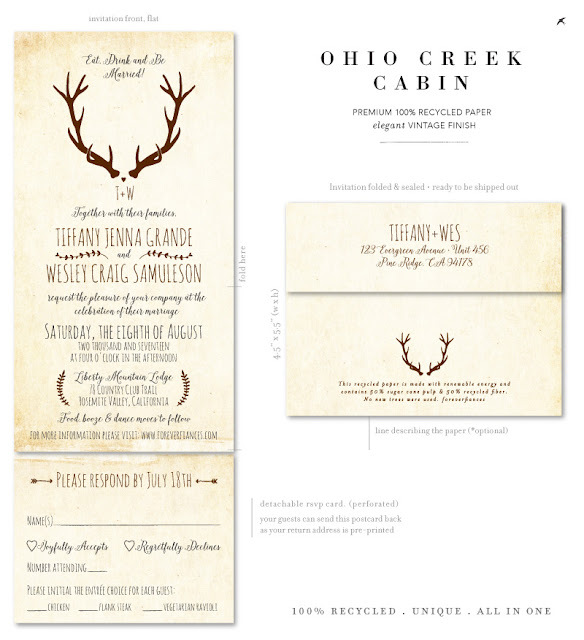 These invitations are perfect for a countryside wedding and you can customize them with your favorite fonts and colors from our vast selection. The Lovely Fern is one our classic designs. If you love green this one will amaze you! 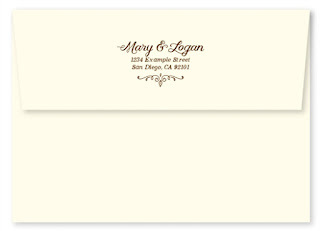 Our chocolate brown font compliments this design perfectly! 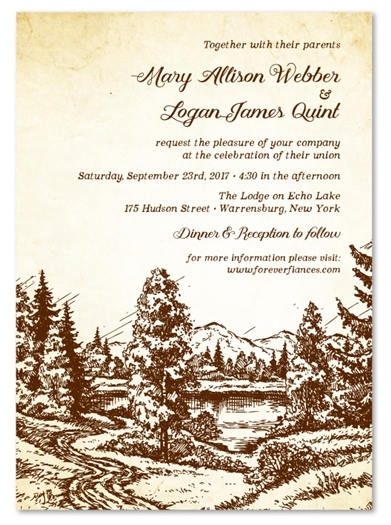 Delicate and shaded in the Red Woods, this delicate invitation will the hearts of your guests. Thank you notes, Save the Dates, and place cards are also available! There's nothing more authentic than a wedding at the family barn! This elegant, vintage, hand-drawn countryside scene will set the stage for your country wedding. The suite is so cute with matching table cards, menus, programs, and thank you cards. Available on plantable or 100% recycled (non-plantable) paper. 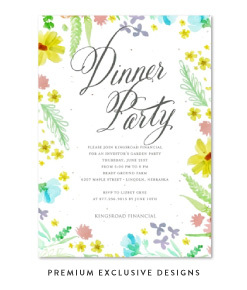 Browse all of our Country Wedding Invitations today!